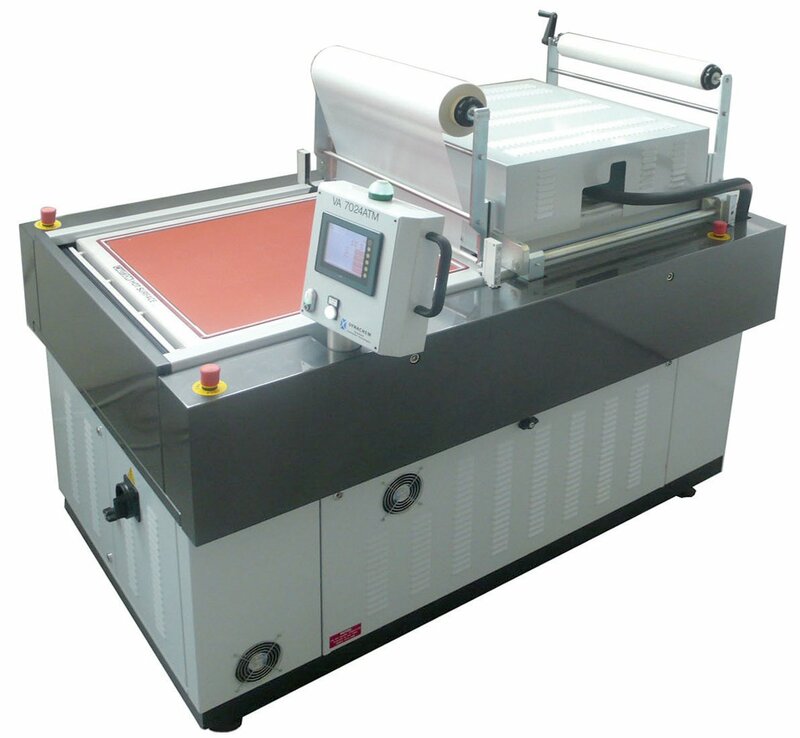 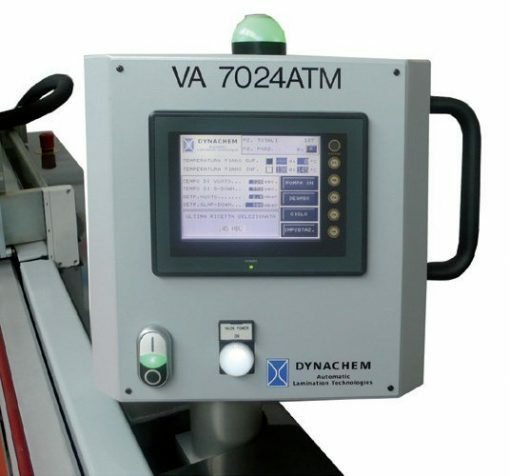 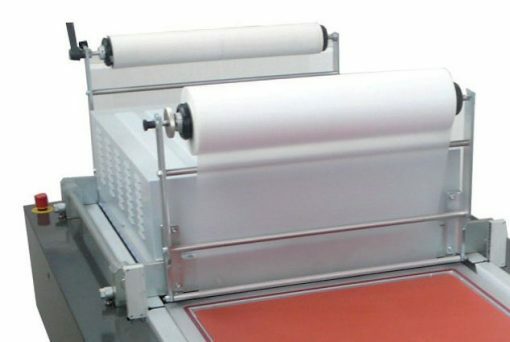 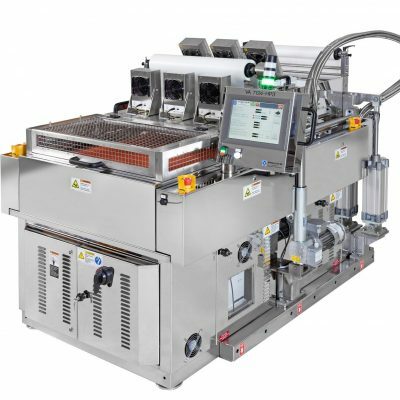 The Vacuum Applicator VA 7024 ATM is a semiautomatic laminator for a small photovoltaic modules, designed and built to ensure complete elimination of air and encapsulation of materials to form void-free composite structures for the manufacture of solar cells. 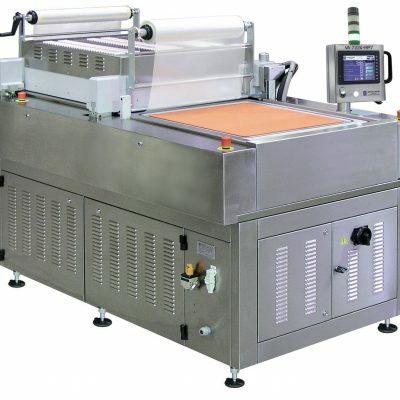 The vacuum chamber has temperature, vacuum and pneumatic pressure capabilities, which are independently controlled to provide optimum processing conditions to suit your materials and configurations. 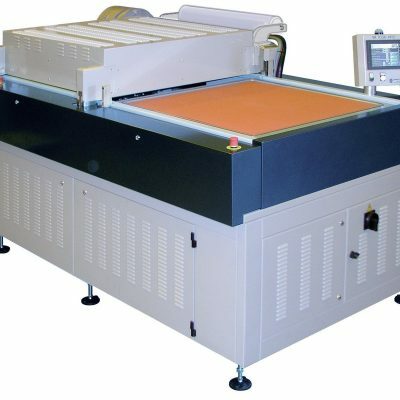 The parameters process sequence can be set, saved and down-load again at any time.